Hey guys! Are you ready for some fun and entertainment? Take a deep breath because I am going to share with you that movies that attract you toward itself and make you watch right now. Yes, I am talking about a movie that is action, comedy having lots of lovely scenes. 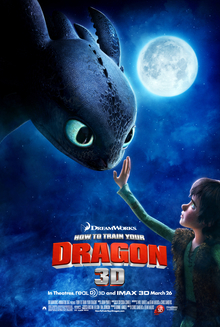 Basically, it’s a story that revolves around a boy and a very cute dragon. A teenager young Viking named ‘Hiccup’ that bored from the old traditional practices of killing and catching a dragon. He believes that the dragon is like us they are innocent and think, eat and play like a normal human being. He believes that a dragon can be used as a pet or for war if we train them but due to his father or forefather perception he unable to discuss his perception in front of them. 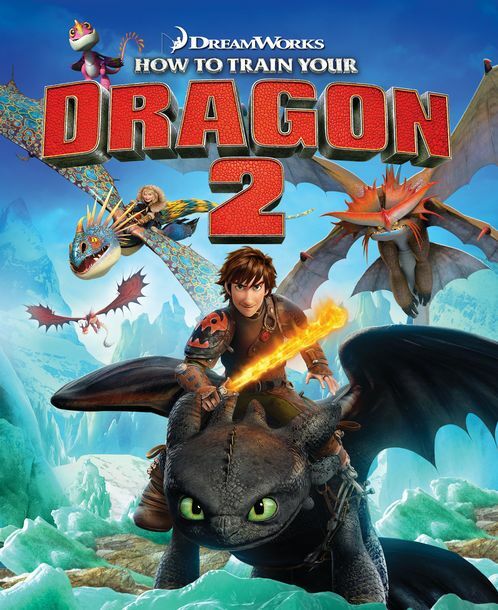 But after catching the first dragon He makes others believe that its no need to kill a dragon instead befriends it. And the whole stories revolve around a boy and his lovely friend a dragon but what are the obstacles he faces and how he makes others believe in him? To know these watch movies now.